AMS Peer Support Centre – No problem is too big or too small, we care about them all. We would like to inform you that our website is currently under construction. 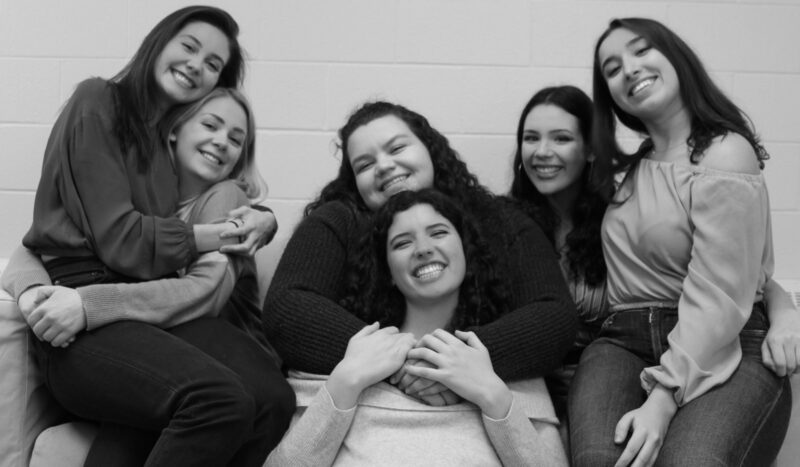 The Peer Support Centre is a group of dedicated student volunteers who provide welcoming, confidential, and empathetic peer-based support to students at Queen’s University. Students are encouraged to come and speak with our volunteers who will listen and offer support for any and all issues. As well, we can suggest resources available on campus and in the Kingston community. The Peer Support Centre is located in Room 034 and Room 026 on the lower floor of the John Deutsch University Centre (99 University Avenue, Kingston, Ontario).